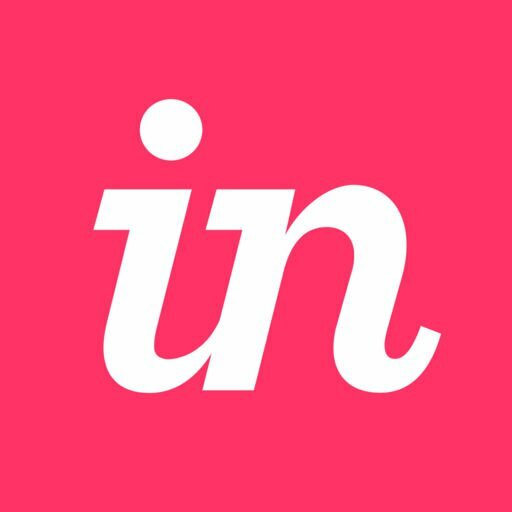 How do I publish from Studio to my InVision Enterprise account? To publish from Studio to your Enterprise, you’ll first need to sign in to your Enterprise account within Studio itself. In the Studio menu bar, click InVision Studio. Click Sign Out. In the confirmation dialog, click Sign Out again. Note: If you have not saved your latest prototype changes, you will be prompted to save them. In the Studio sign-in dialog, click Team. In the Team or Enterprise Domain field, enter the unique subdomain for your Enterprise (e.g., yourdomain.invisionapp.com). Enter your email address and password for the enterprise, and click Sign In. Once you’re working within your Enterprise in Studio, you should be able to successfully publish Studio prototypes to your Enterprise account. To learn more about Studio, check out the complete Studio Getting Started Guide. How do I share a Studio prototype with people who aren’t on my Enterprise team?